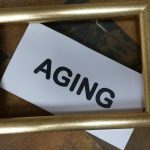 Locker Financial blog | how can we re-frame aging? Our story begins in September of 2012 in a large, impersonal conference room in Washington D.C. Representatives from eight of the country’s most influential organizations in the field of aging are taking their seats around the table. Thought leaders from The American Society on Aging (ASA), The National Council on Aging (NCOA), Grantmakers in Aging (GIA), The National Hispanic Council on Aging (NHCOA), The American Geriatrics Society (AGS), The American Federation for Aging Research (AFAR), The Gerontological Society of America (the group with no acronym in their logo) and AARP (the group formerly known as the American Association of Retired Persons, now known simply as AARP) are sitting down to talk about what they could do better collectively than they could do as individual organizations. The group that met in Washington that fall day in 2012 was charged with finding a way to take our country’s deeply entrenched beliefs about who our elders are and how they impact our society and turn them upside down. Using a model provided by Frameworks, they labored to completely redefine the conversation about aging. The results of their work were recently presented in a compelling and informative webinar sponsored by the American Society on Aging. So we’ve got “The Collaborative” and the spin doctors (a phrase I use in the best sense of the words) all sitting down together to figure out how to help the largest confluence of old codgers ever to inhabit the planet make it through to the ends of their lives without causing the world to implode. And to help them find happiness, health, empowerment and enlightenment in the process! Please forgive my flippant tone here, but let’s face it; if you’re going to tackle the issues of successful aging in our modern world, you really need to prepare for battle by stocking up on the things you’ll use most. Great doses of humor, optimism, imagination, candor and out-of –the box thinking need to be backed up with minds like steel traps, rose-colored glasses and a wing and a prayer. It’s a tall order with incredibly high stakes. The importance of this reframing process cannot be underestimated. 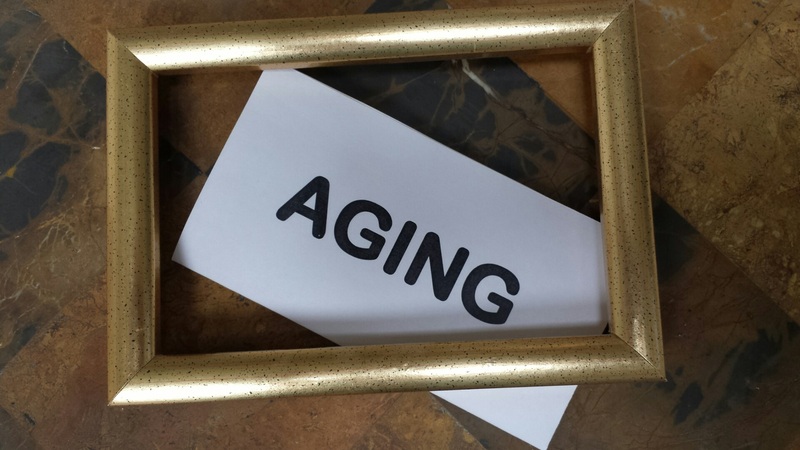 Unless we change the conversation, we seem destined to repeat the same tired messages that are proving to be huge deterrents to successful aging for the cohort that will represent almost 20% of the world’s population by the year 2030. For example, current societal cues hammered home by conventional wisdom can lead us to the conclusion that flawed individual choices and lack of planning are to blame for the segment of elders who are struggling to make ends meet financially. But what if we re-direct that message so that we also consider how current systems and supports for the elderly might be falling short in helping individuals access the services they were instrumental in developing and funding for the better portions of their lives? What if we were to visualize a way for those who are struggling to contribute to the solution? And what if we construct a new dialog that allows input from all the interested stakeholders, not just the ones currently in charge? According to the “The Collaborative” and Frameworks, the process of reframing the discussion on aging from one that is primarily gloom and doom to one that allows for the possibility of a happy ending involves certain specific key shifts in presentation. The use of crisis messaging, which leads to fatalism, needs to be replaced by something more positive. Images of “pies”, “pools” and other symbols of limited resources need to be supplanted by collectivism and integration of all parts into a whole. Most importantly, we need to stop the “us versus them” thinking and realize that we succeed or fail as a societal whole. You can’t leave a huge segment of the group to struggle along and then expect that the larger entity will thrive. If I’ve done anything here to pique your interest in this fascinating topic, I would encourage you to put aside an hour to tune into the ASA-sponsored webinar recording found here that will help you understand why this work is so important. Better discourse about aging will lead to better support for aging which will then grow into better aging policy for our nation. And that will provide the frame that goes around the portrait of the self-empowered, healthily aging society that we will become at the end of the process.